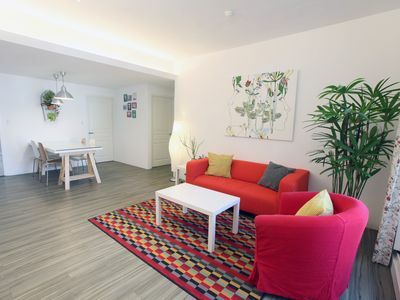 Conveniently located near Kunyang MRT Station and Nangang District, one can get to district 101 shopping district which takes only 5 minutes by car. 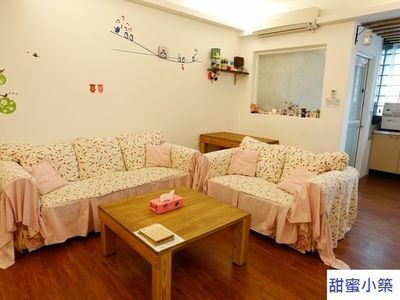 Apartment is close to Raohe Night Market as well. 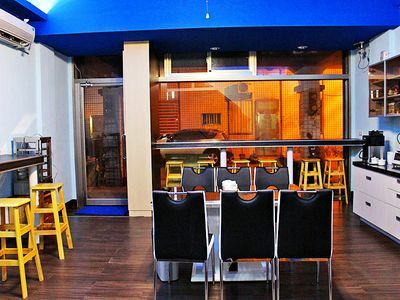 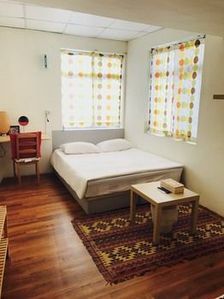 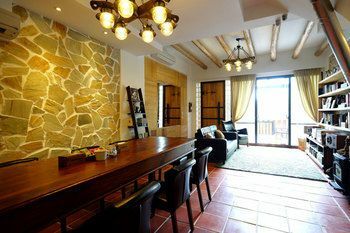 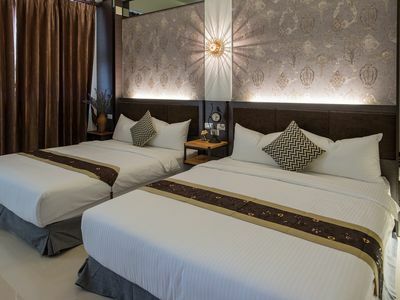 Around the vicinity, there are many restaurants, eateries, supermarkets and convenience stores which makes this the perfect place to stay during your vacation here.